From Norcross, GA by way of East Elmhurst, NY Jenise was born and raised in church under the Apostolic doctrine and Pentecostal experience. 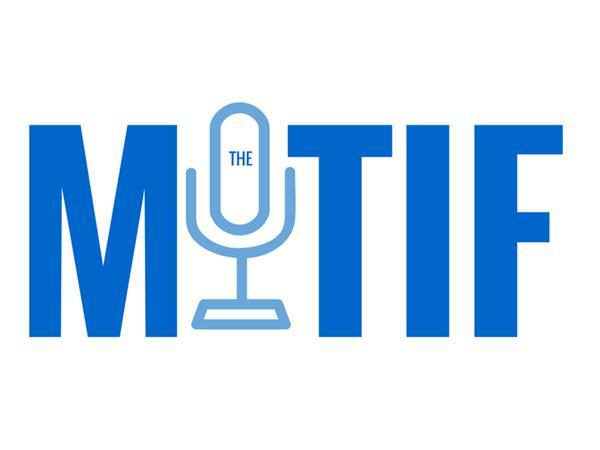 With parents active in ministry, her father a bishop and mother a missionary and teacher, the Word of God was planted in her heart at an early age. 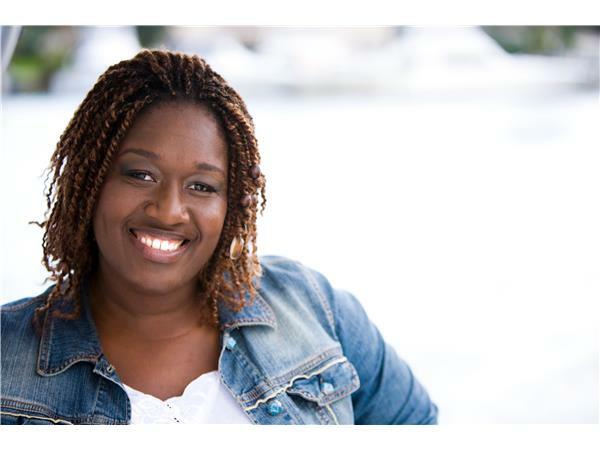 Jenise began singing at the age of 2, writing songs at the age of 11 and following the advice of her father, Jenise acquired a vocal coach who helped her hone her craft and was given several opened doors to minister through song. 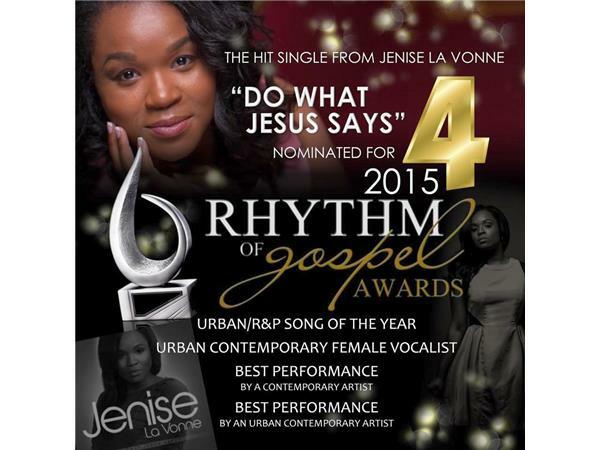 Blending the sounds of Contemporary Gospel and Contemporary Christian music all while being rooted in the traditional Gospel message, Jenise La Vonne's sound and mission for her music is undeniably EVANGELISTIC; for it seeks to minister to the soul. 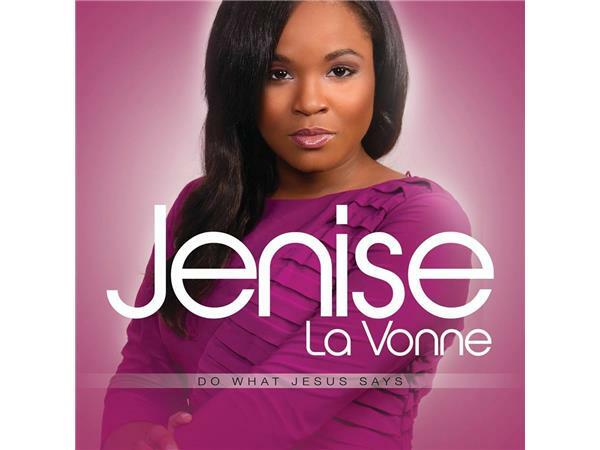 In 2011 Jenise began to work with Tarence Farrell of Levite. 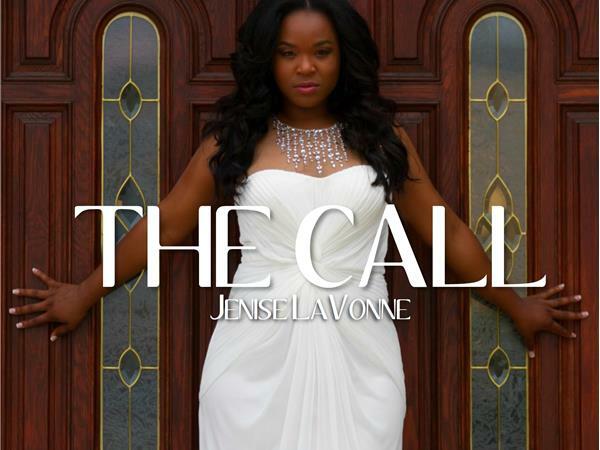 and Since then the two have begun production on her forthcoming project entitled “THE CALL”. With musical influences from Dorothy Dandridge and Tina Turner to Vickie Winans and John P. Kee, her debut album is expected to inspire, uplift, influence and most of all usher you into the presence of the Living God. With powerful vocals and enlightening lyrics there is no doubt that Jenise La Vonne is and will continue to be a trailblazer in the music industry.